Choosing the correct template depends on the type of data you are importing. Within these templates you will see several different columns, some with asterisks (*), and some without. *Note: Any column with a * MUST be completed (no blank cells), or else your data will not import! Let’s break down the different import templates so that you can better understand what each column means, as well as any common issues that you might run into when bulk importing your data. 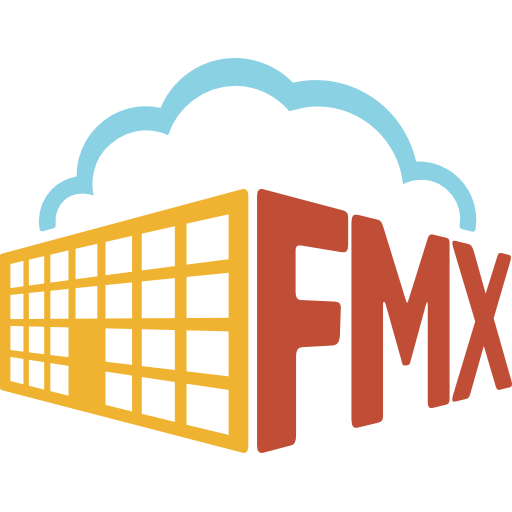 **Important note: When it comes to required fields (*) on ALL templates, make sure that each cell is spelled/typed EXACTLY as it appears on your FMX site, or else it will not be recognized during import. Click on the links below to learn more about bulk importing data! For more on Bulk Import Templates, click the links below!